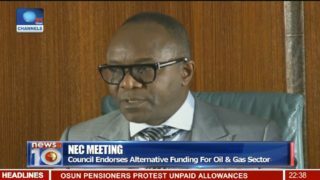 The National Economic Council (NEC) is working towards declaring a state of emergency in the nation’s education sector. 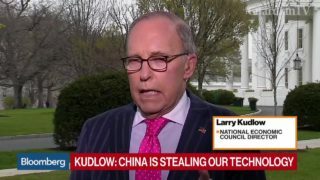 National Economic Council Director Larry Kudlow discusses U.S.-China trade tensions and the possibility of trade negotiations between the two nations. 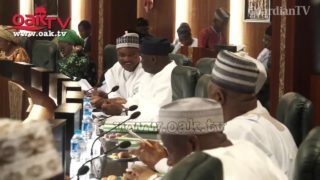 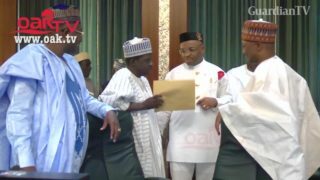 The National Economic Council (NEC) headed by Vice-President Yemi Osinbajo has constituted a 10-man working committee to address killings by herdsmen.